Apparently, Oppo is confident that good winds are coming for their refreshed midrange segment since two phones bearing PCGM00 and PCGT00 have been certified by. 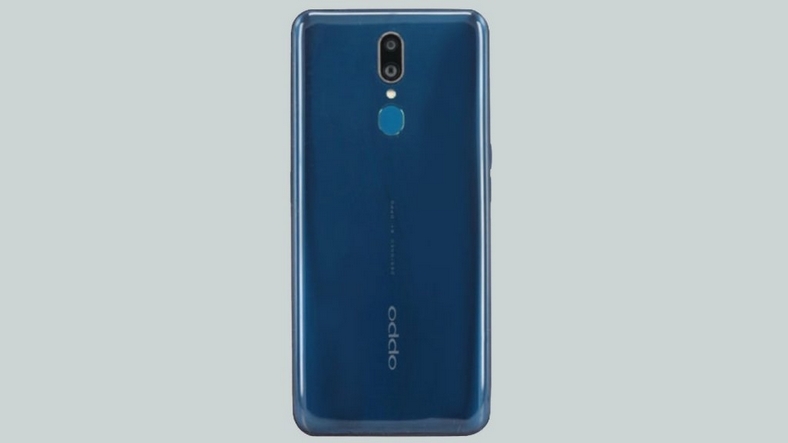 Despite the different names, these devices are just different variants from the same device that could be released as a lighter version of Oppo’s Reno, it could debut as Oppo Reno Lite. 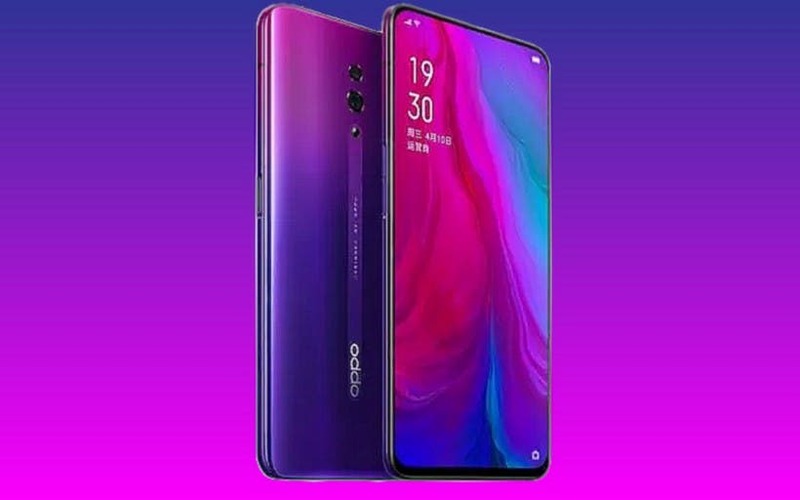 The phone runs Oppo’s traditional ColorOS skin with Android 9 Pie running a top. This non-modest package of specifications is fueled by a 3,680mAh with fast-charging support. Dimensions are 161.2 x 76 x 9.4 mm and the handset weight is 191 grams. The Power Button is placed on the right side, while the Volume Rocker sits on the left side. 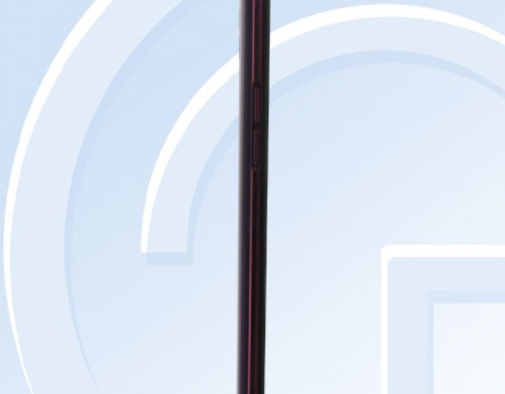 On the back of the handset, we can see a gorgeous and recurring blue-purple gradient finish, other color variants are supposedly Black and White. It is expected to have a 6.5-inch AMOLED display, and the Reno Lite has a fingerprint reader embedded in the screen. Snapdragon 710’dan expected to receive power from the device with 8 GB of RAM and 128 GB storage space is thought to be against consumers. It is also claimed that 128 GB of storage space cannot be extended externally. With a dual camera setup at the back, the Reno Lite will have a 16 Megapixel, 2 Megapixel depth sensor. The front of the device will have a pop-up front camera sensor. 16 megapixels will be said to be the camera with this device will be no notch. It is expected to be 161.2 x 76 x 9.4 and will be powered by a 3.680 mAh battery with fast charging support. The 191 g weight phone’s power button is also located behind the case. It is worth remembering that all this information is just about the claim. You can follow us to keep up to date with the latest news about Reno Lite’s price and release date.